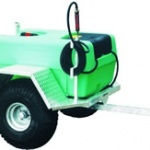 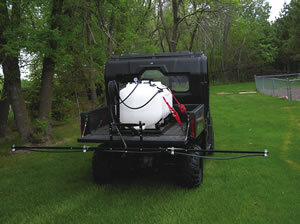 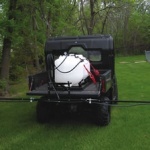 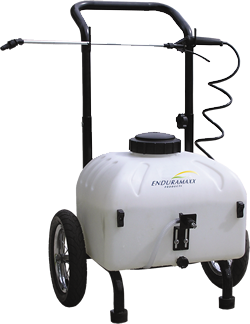 ATV Sprayers Skid Sprayers Quad Sprayers & Boom Sprayers from Enduramaxx. 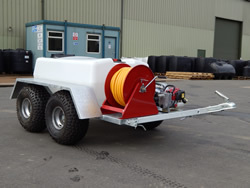 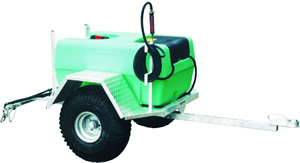 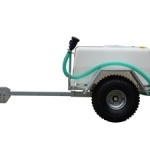 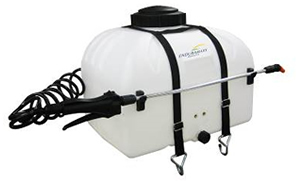 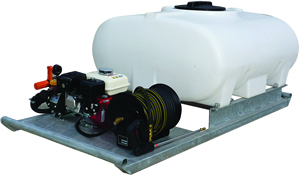 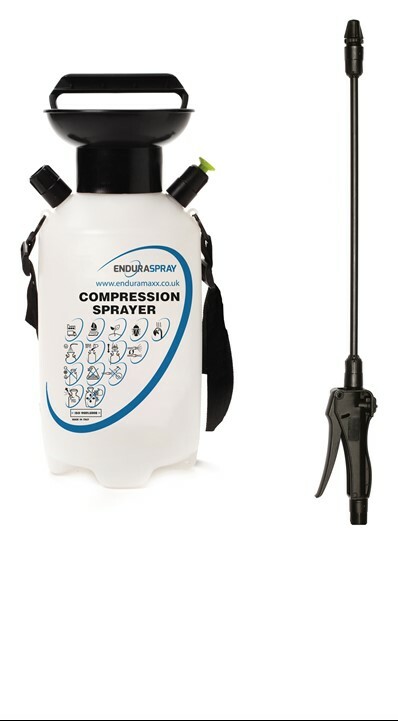 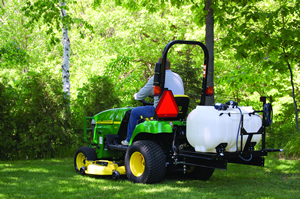 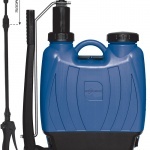 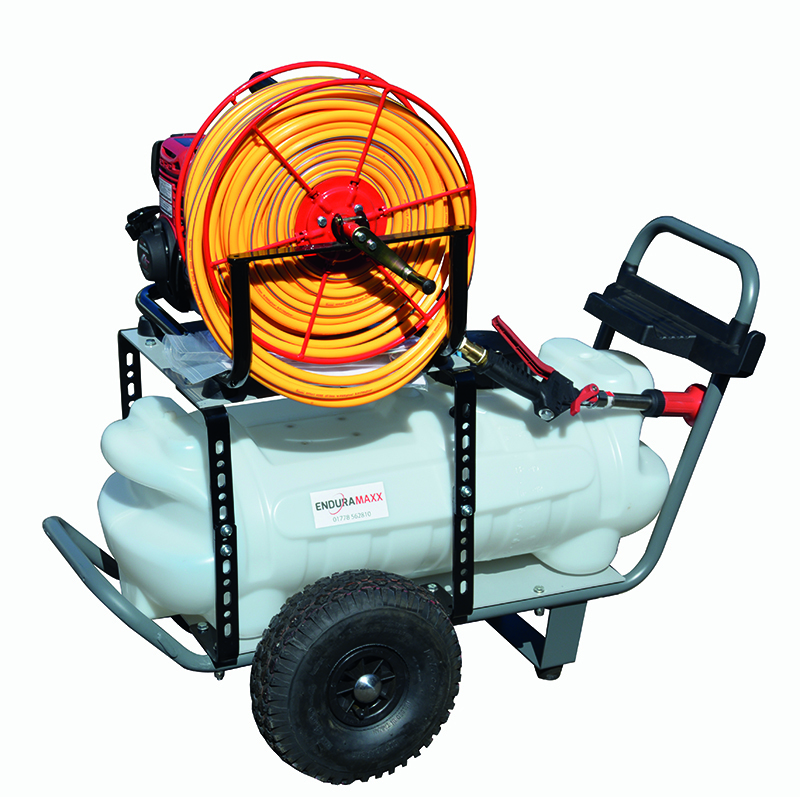 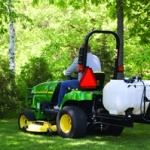 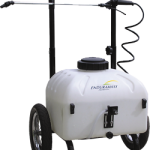 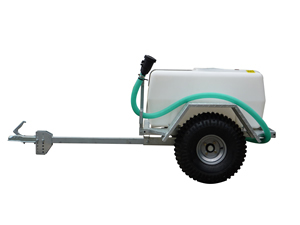 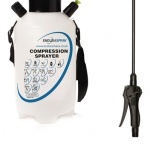 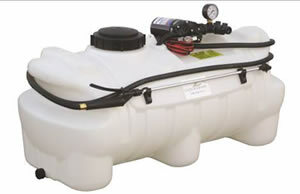 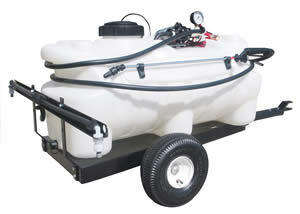 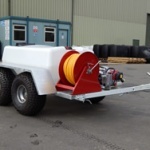 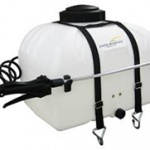 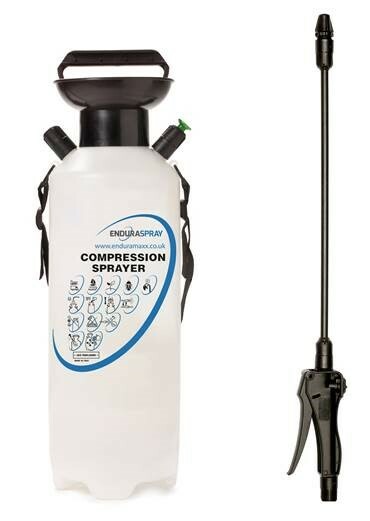 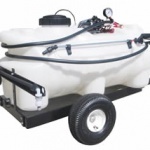 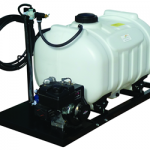 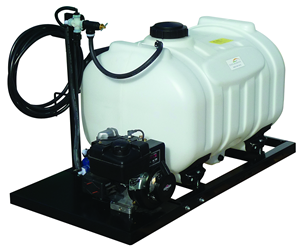 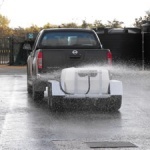 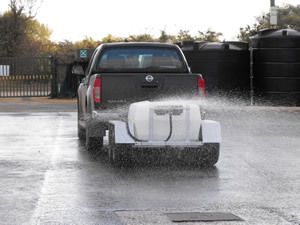 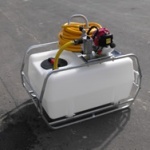 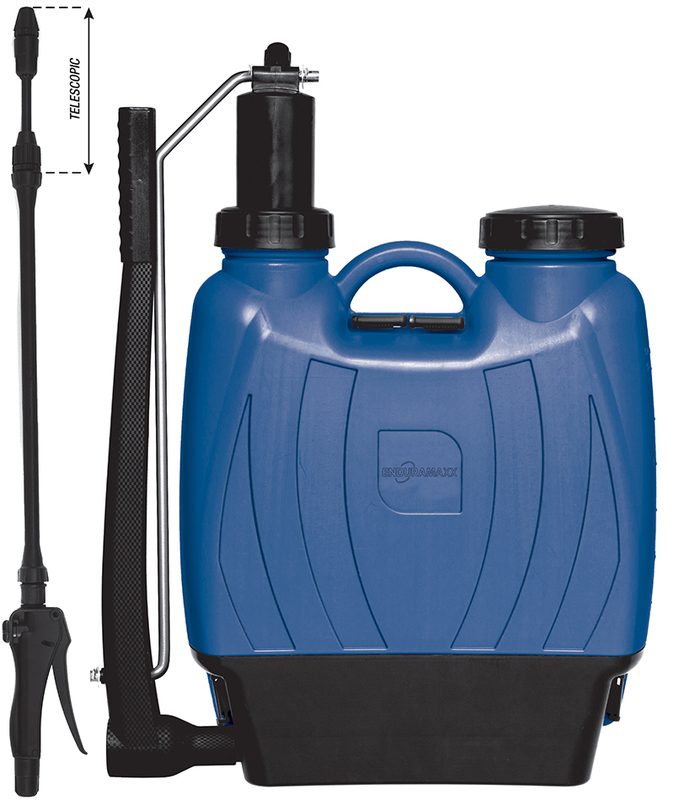 The range of high quality amenity sprayers includes ATV sprayers, quad sprayers, boom sprayers, lawn sprayers, trailer sprayers, 3 point linkage sprayers and utility vehicle sprayers.From a garden push along sprayer to a 400 litre trailer sprayer with a 5 metre spray boom, Enduramaxx Sprayers has a solution for your requirements. 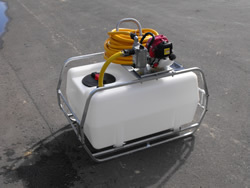 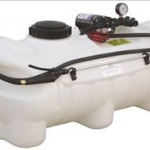 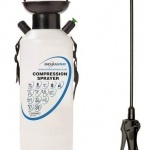 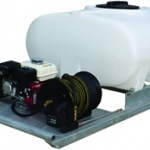 Sprayers have a wide range of spare parts available, many interchangeable with each other. 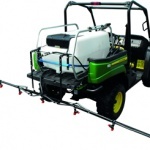 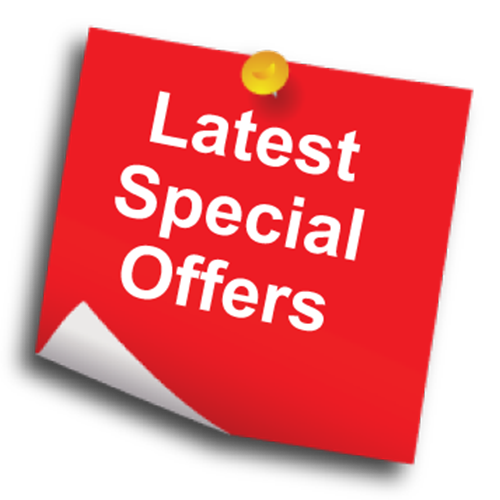 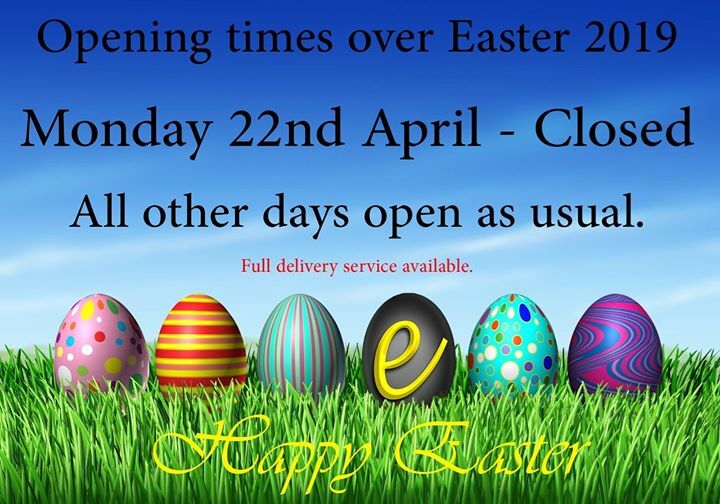 Contact us for more information on any of the range of sprayers that we offer. 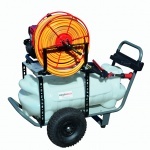 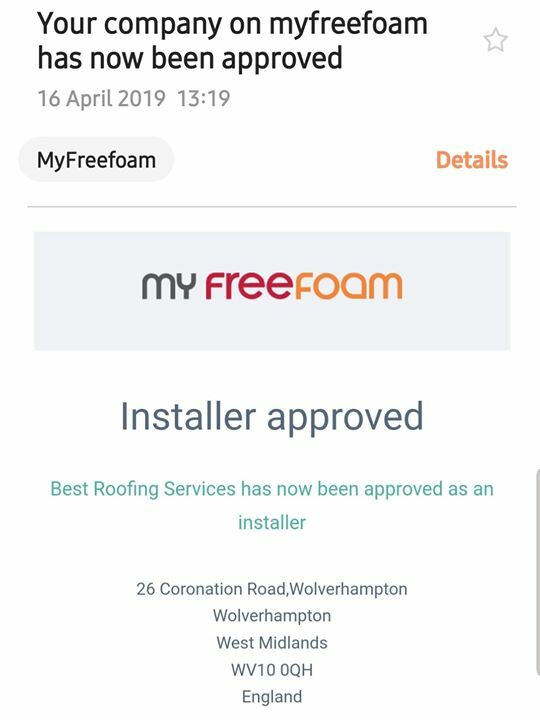 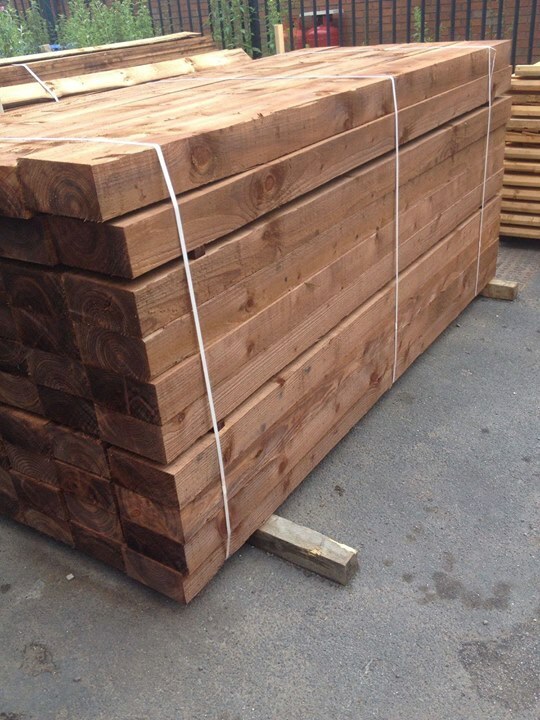 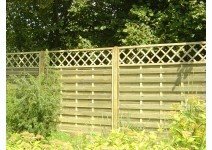 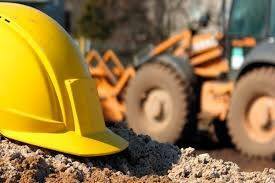 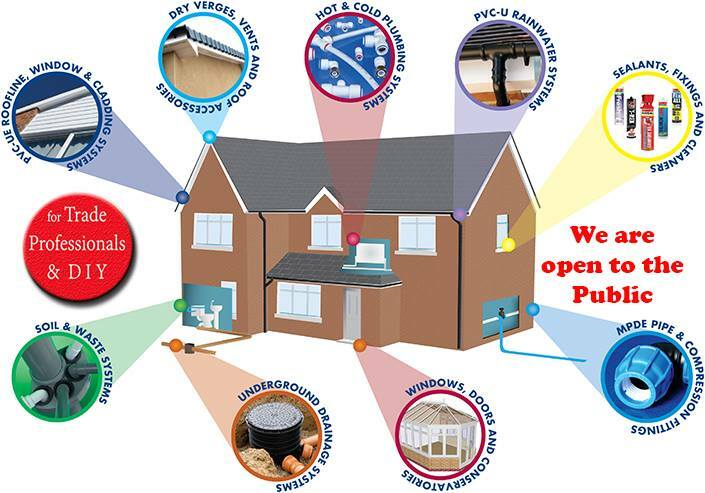 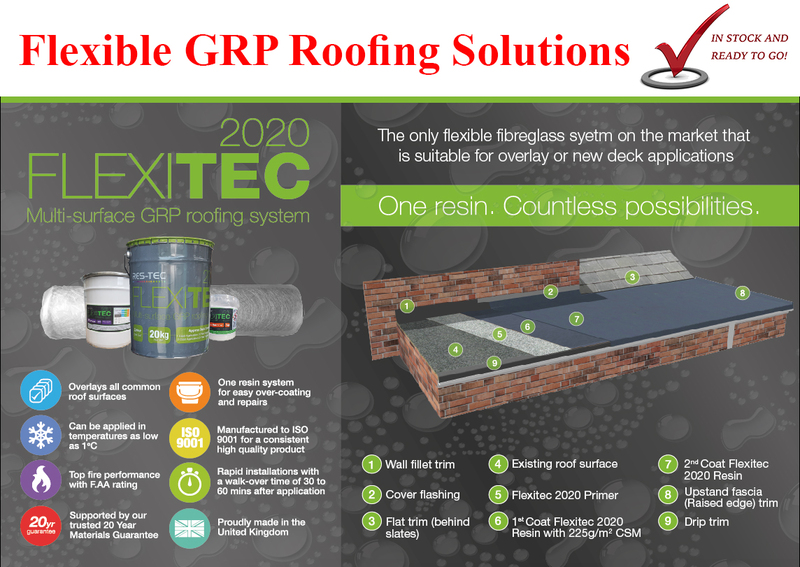 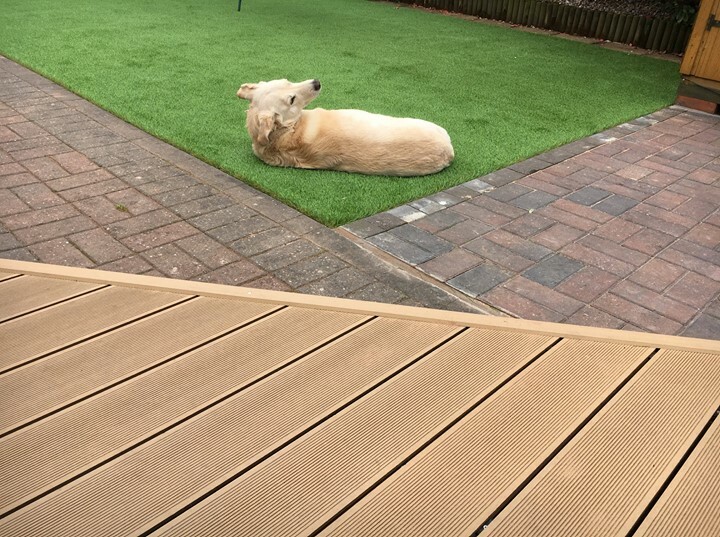 Available with 30m or 60m hoses. 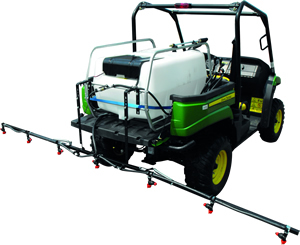 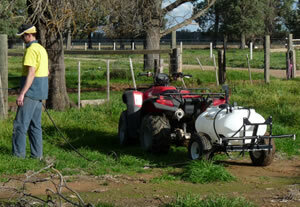 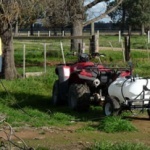 Click Here to download the full sprayer catalogue.